Serving Southern Utah and Las Vegas, Nevada. 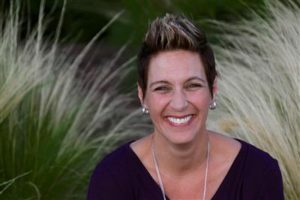 Kim Cluff began studying and practicing energy healing in 2007 after many years of struggling with depression, anxiety and an array of physical problems. Where traditional methods had fallen short, Kim began her search for alternative healing methods. Kim found and focused on Rapid Eye Technology, a spiritual stress and trauma relief therapy, for doing her own personal work and experienced immediate success. She decided that Rapid Eye Technology was something she wanted to pursue so she could help others overcome the challenges of life like she has. Kim has also achieved her bachelor’s degree in psychology. Her education has increased her ability to understand how the mind and body system work and has greatly enhanced her understanding of behavior as well. Kim’s practice of Rapid Eye incorporates everything she has learned into one great whole. She loves going with people on their journey of healing and helping them learn to recognize and remember who they truly are. I work in Southern Utah and Las Vegas Nevada.